Exploring the reasons for a flurry of geographical works in the Ottoman Empire in the sixteenth century, this study analyzes how cartographers, travellers, astrologers, historians and naval captains promoted their vision of the world and the centrality of the Ottoman Empire in it. 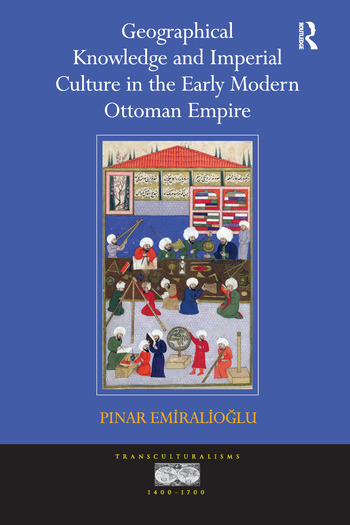 It proposes a new case study for the interconnections among empires in the period, demonstrating how the Ottoman Empire shared political, cultural, economic, and even religious conceptual frameworks with contemporary and previous world empires. M. Pinar Emiralioglu is Associate Professor of History at Sam Houston State University, USA.